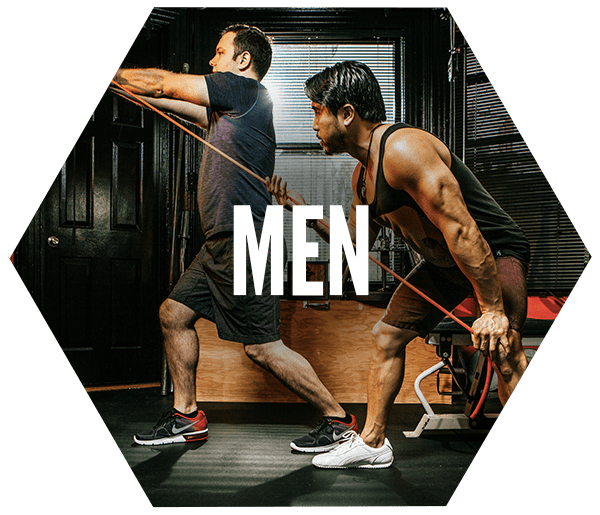 Through a fun, hands on creative process, The Eastern Edge Method is committed to building strong dynamic sculpted bodies by bringing together a perfect combination of eastern craftsmanship by way of western exercises. Shon Wong focuses on giving you all the deep level core connections sought after in the east, so you can handle your business here in the wild west. Like any fine craftsperson sculpting a custom masterpiece, Shon Wong invites you to step into his workshop to experience a true customized workout. Whether you’re a piece of clay that needs to be moulded or a diamond that needs to be polished, The Eastern Edge Method is sure to deliver a body that fits you. Contact me now to start your journey towards being a stronger, fitter, better you.